At Caldme, we serve most areas of Australia with digger hire services and more. 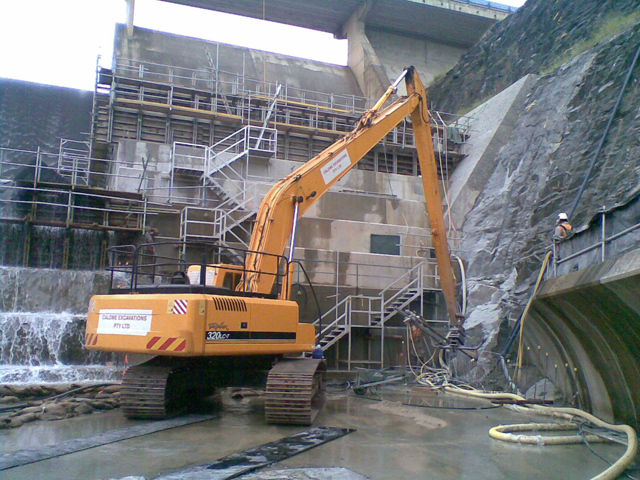 Are you looking for a long excavator hire service? At Caldme, we serve most areas of Australia with digger hire services and more. When it comes to running a construction project, we know that using high-end machines means the difference between problems and success. Whether you need a CAT excavator, Komatsu excavator, or another brand, come to us. As we maintain our machines throughout the year, you can rest assured you’re receiving a reliable delivery. Serving Brisbane, Cairns, and throughout Queensland, our long reach excavators for hire are ideal for digging ditches and making demolition efforts smoother. To complement our long reach excavator hire, we provide highly-skilled machine operators who are adept at navigating all kinds of environments. Need help choosing an amphibious excavator for hire? Whether you’re digging a marine bed or working on a river bank, we know you’ll benefit from our amphibious excavator hire. At Caldme, our wealth of experience in the civil construction industry has given us a sound understanding of what our customers need. 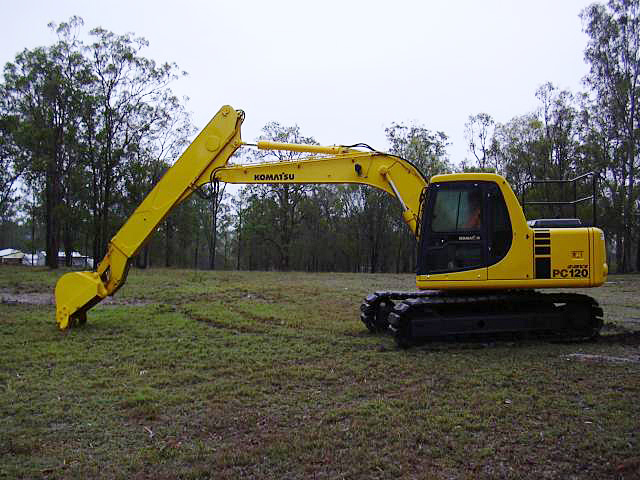 Working throughout Mackay, Sydney, and the surrounding areas, we can help you rent a 20-tonne excavator, 12-tonne excavator, or something else. No matter what the nature of your project is, we’re confident we can help. Why choose Caldme as your next long reach excavator hire service? At Caldme, we have decades of experience behind us. We are a family-run business, and although we’ve grown in size, we still retain our original business values. Working with clients throughout the Central Coast, Port Macquarie, Melbourne, and other major Australian areas, we know that excellent customer service is the cornerstone of our business. Whether you’re coming to us as a government agency or a private business, we see your success as important. When you choose a digger hire service, you should aim for a team that’s knowledgeable and dependable. After you provide us with details of your project, we can help you find the right CAT excavator, Komatsu excavator, or another of our big-name manufacturers. If you’re working on a challenging project, we believe that finding a machine for hire shouldn’t be any more challenging. The team here at Caldme is adept at working in difficult environments, so don’t hesitate to ask for our assistance. Are you looking for 12-tonne excavator hire? Or maybe you want something larger? Whether you come to us for 20-tonne excavator hire or one of our smaller machines, we’ll make suggestions that complement your project’s size. With a dependable fleet and a strong, knowledgeable team directing them, we want to help you with your next long reach excavator hire job.